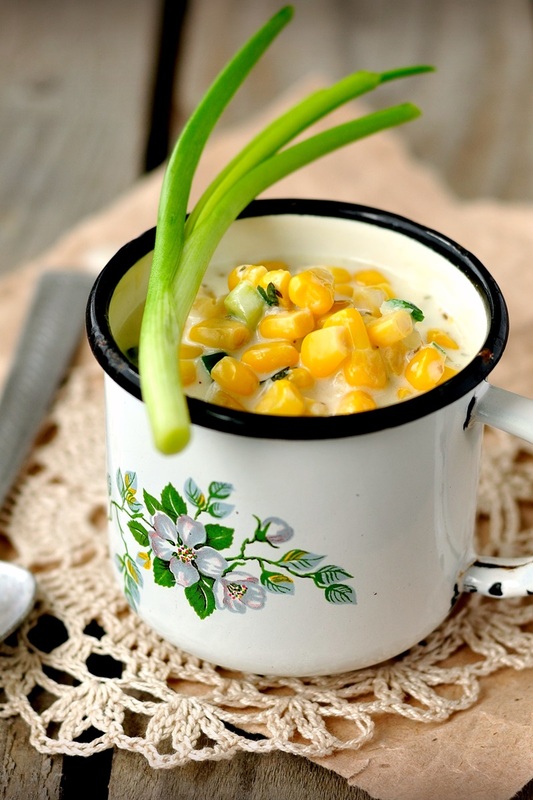 This unique non-dairy corn chowder recipe was shared with us by Levana Kirschenbaum. Levana is well known for her cooking classes and a desire to share good food. 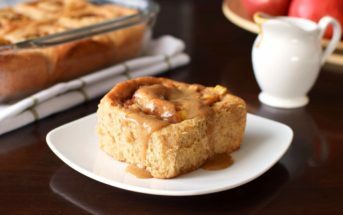 So it comes as no surprise that this recipe makes enough for large family gatherings. For soy-free, non-dairy corn chowder, use a soy-free, chickpea miso. 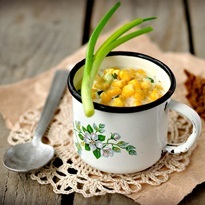 Using fresh corn provides a wonderfully pure flavor, and the shucked cobs add delicious depth. Heat the oil in heavy pot over medium-low heat. In a food processor, coarsely grind the leeks, celery, bell peppers, garlic, and parsley. Add the ground mixture to the hot oil and saute until translucent, about 3 to 5 minutes..
Add the corn kernels and saute for 5 more minutes. Add the water, reserved corn cobs, wine, miso, saffron, and bay leaves. Bring to boil. Reduce the heat to medium-low, cover, and cook for 30 minutes. 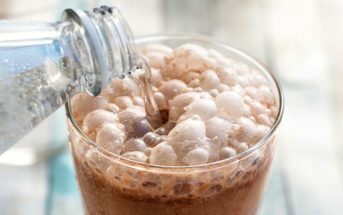 Add the milk beverage, nutmeg, and cayenne, and cook for 2 to 3 minutes, or until heated through. Remove the corn cobs and bay leaves. With an immersion blender, puree about one-third of the soup, leaving the rest chunky. Season with black pepper. Tomato Corn Chowder Option: Reduce the water to 8 cups and add 4 cups canned crushed tomatoes.